Atomic Pop | Seattle's ultimate dance/party band playing explosive hits from the 80s to today! Turn your gathering into an explosive, high energy party with Atomic Pop! A collection of experienced musicians from some of the finest bands in the Northwest, this group was formed with one goal in mind… bringing fun, energy, and excitement to every event they perform. Atomic Pop plays music from the 80s and beyond – focusing on hip, adult pop and rock that will get your party going. Whether it’s a corporate party, wedding, night club, or any excuse to let off some steam, Atomic Pop is honored to be a part of each and every event. The band focuses its schedule on shows that inspire them, allowing the group to stay fresh to give their best performance each and every time they take the stage. 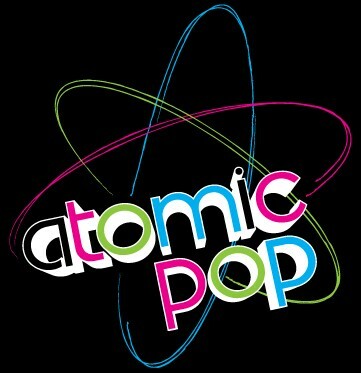 Atomic Pop is not just another dance band, just like your event won’t be just another night. Feel the energy, hear the quality, see the performance, and remember the fun you had for a lifetime!